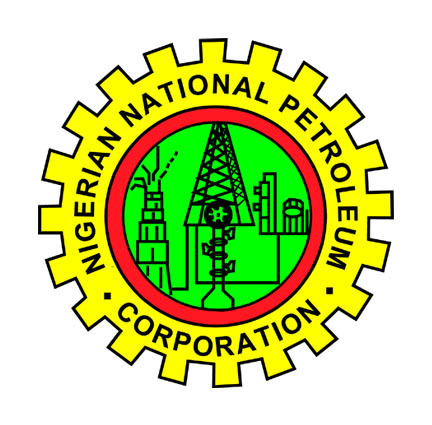 The result of the NNPC/Chevron Scholarship 2013 aptitude test has been released. The NNPC/Chevron scholarship program for 2013 aptitude test was held on 11th of May, 2013. The test was Computer-based. However, the aptitude test result will not be published online on any website. 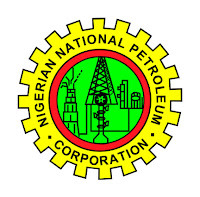 Candidates who took part in the NNPC/Chevron scholarship examination will be notified either by sms or email or both. This announcement serves as a notice to all candidates who sat and took part in the joint NNPC and Chevron 2013 Scholarships programmme to expect their aptitude test results in their email and/or by SMS. In October 2011, NNPC/Chevron National University Scholarship Awards invited applications from University students in their second year (200 level) to apply for the scholarship through an electronic application system, which attracted thousands of applicants. The first phase of the test was held on November 19 2011. Shortlisted applicants have been sent SMS messages. If you were shortlisted for the NNPC/Chevron JV scholarship, you have to Login to your account on dragnetnigeria.com by entering your ID and password. After you login, select your preferred test location from those available. Edo: university of Benin International ICT Center: University of Benin(Ugbowo Campus) Edo State, Nigeria. Good day sir/madam,I want to use this opportunity to solicit for your scholarship assistance. I have been admitted into the university of Stirling (UK) study aquaculture. I need your financial aid. Thanks. Iruesiri Idolor, 08039690360, idolesiri@yahoo.com. I, Olukoya Adebola saw your mail which I will like if this mail is for me or not, because I didn't received any ID and password at present. Thanks. @Annonymous, at the present time, we only serve as links to various scholarship providers. Search through our site using the Study & Scholarships search box above, OR; using the labels (eg scholarship lists, international scholarships, etc) found below the posts or in the site's footer below, OR; browse other sites on the internet with similar content as Study & Scholarships. You will need to apply to each of the scholarships you are interested in. Note that we do NOT provide any scholarships of our own, at least for now. Perhaps in the future, we may consider this option.